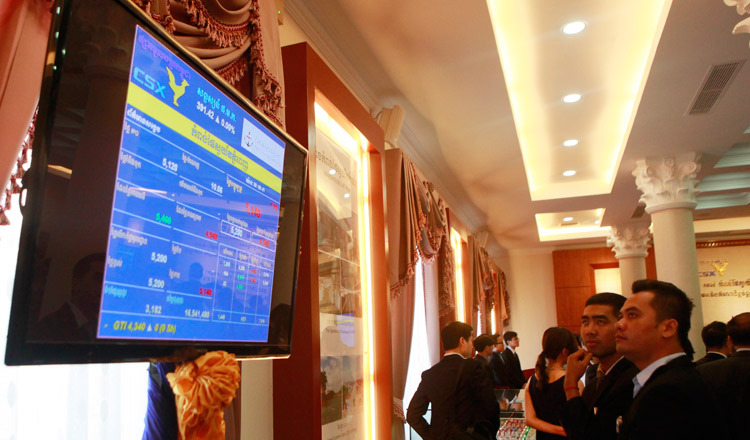 Stock prices for the five companies listed in the local bourse rose significantly in the last year, according to the latest report from the Cambodia Securities Exchange. All publicly-listed companies showed a strong business performance in 2018, CSX said. Total market capitalisation rose by 86.2 percent, from $303.8 million on Jan 2, 2018, to $565.6 on Feb 7 this year. 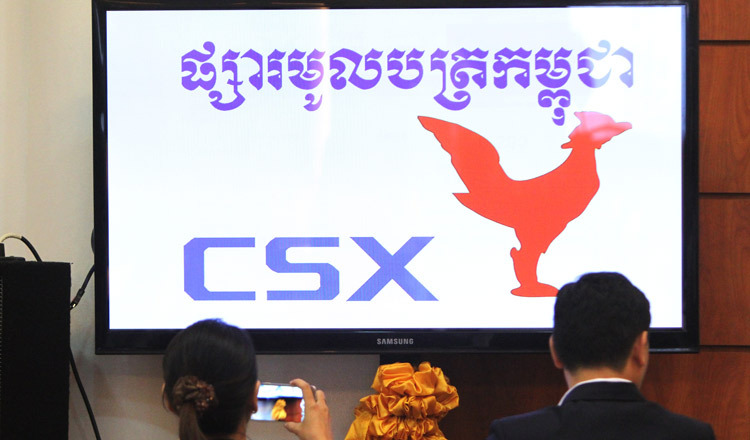 Stock prices at Phnom Penh Autonomous Port and Sihanoukville Autonomous Port saw particularly strong growth, CSX said, increasing by 96.5 and 161.4 percent, respectively. Stock prices at Phnom Penh Water Supply Authority grew by more than 59 percent, while Grand Twins International and Phnom Penh Special Economic Zone experienced more modest growth, with stock prices growing 5.1 and 14.8 percent, respectively, according to CSX. On average, stock prices increased by 66 percent, it added. “Stock prices reflect a company’s value and this value enhances the firm status and fame in the industry. As its value keeps increasing, a company can raise more proceeds issuing fewer stocks,” CSX said.